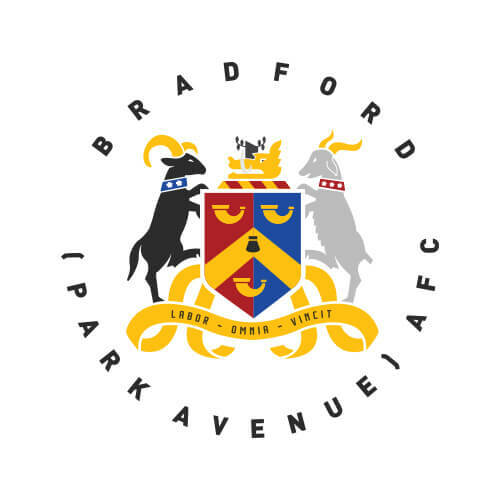 Bradford (Park Avenue) AFC can offer a wide range of sponsorship opportunities for any business big or small. Please download our sponsorship brochure in order to view all our sponsorship and hospitality options available to you and your business. 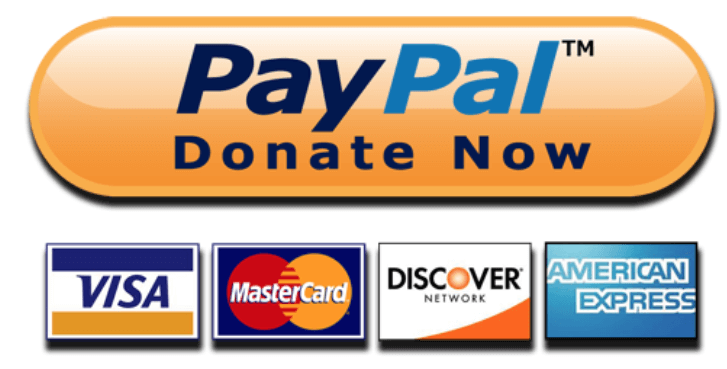 All prices are guidelines and may be negotiable to meet your needs. We are also able to combine various elements of our packages to create bespoke packages to meet your specific requirements.